Ready to build your Dream Practice? Book your free 15 minute Fearless Steps call today. 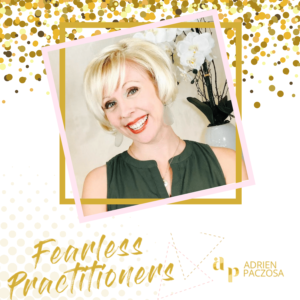 Adrien will help you determine the next best step for you to take on your path to building your private practice. Hi Friend, I'm Adrien Paczosa. I'm a Registered Dietitian and Certified Eating Disorder Dietitian and CEO of ILiveWell Nutrition and Fearless Practitioners. 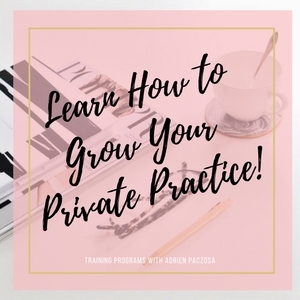 My passion is teaching practitioners how start and run their private practice business! Whether you work with me one-on-one or by taking our online training programs, purchasing some of our business starter templates ... there is something for everyone at every stage of your business. The key to success is to take action! Get started today!